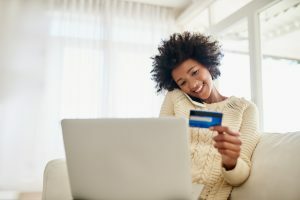 If you use Online Banking, then you’re in for a real treat. 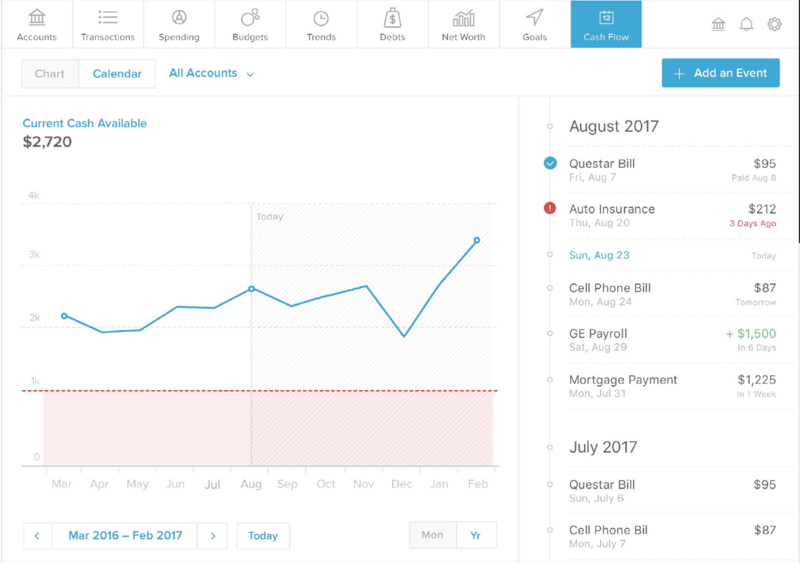 On March 13, the product will switch over to a new tool known as Money Management. 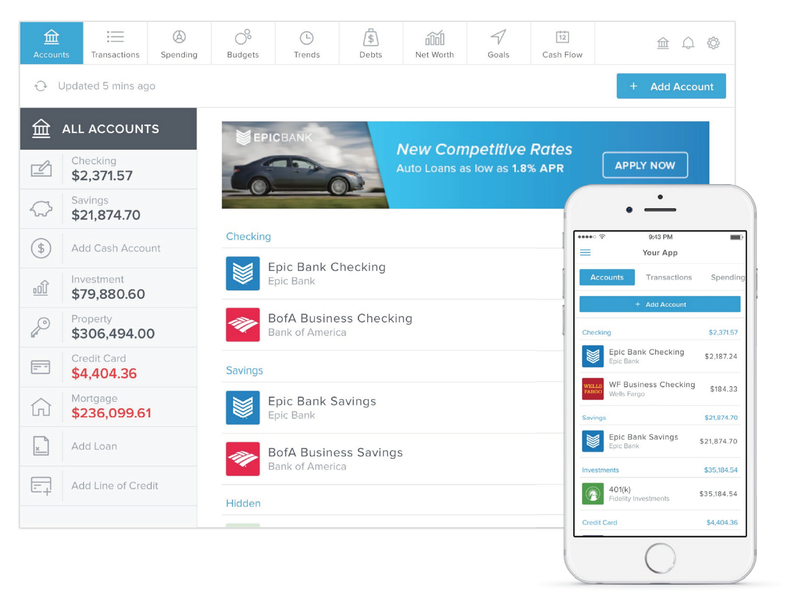 The updated Accounts screen displays a unified view of your Consumers and external accounts. From here you may change names, account types, manage alerts, and view historical balances. The new Transactions screen displays an aggregated view of all your financial transactions. You can filter the results and see all tax deductible transactions for easy access later. You can also add manual transactions to the list and export to a .csv file for use with Microsoft Excel. 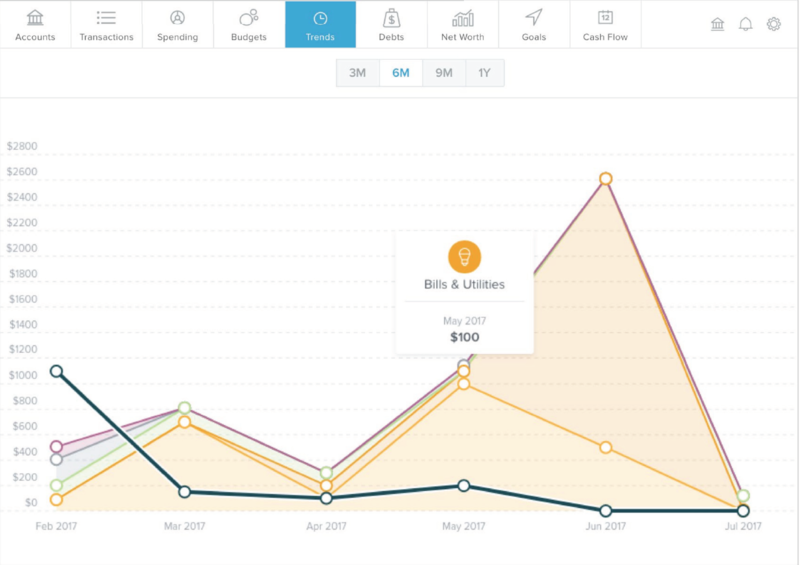 The Spending graph provides a visual overview of how you spend your money. 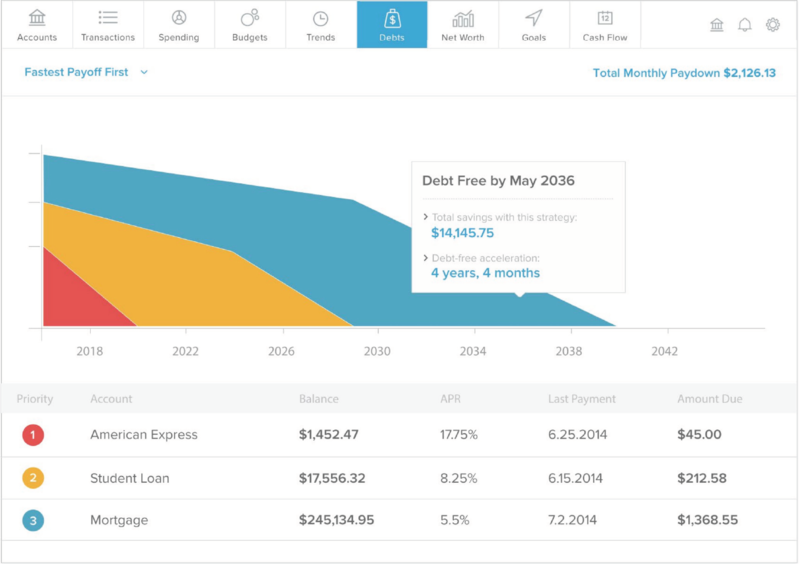 The Budgets tool visualizes your expenses so you can easily see where your money is going. 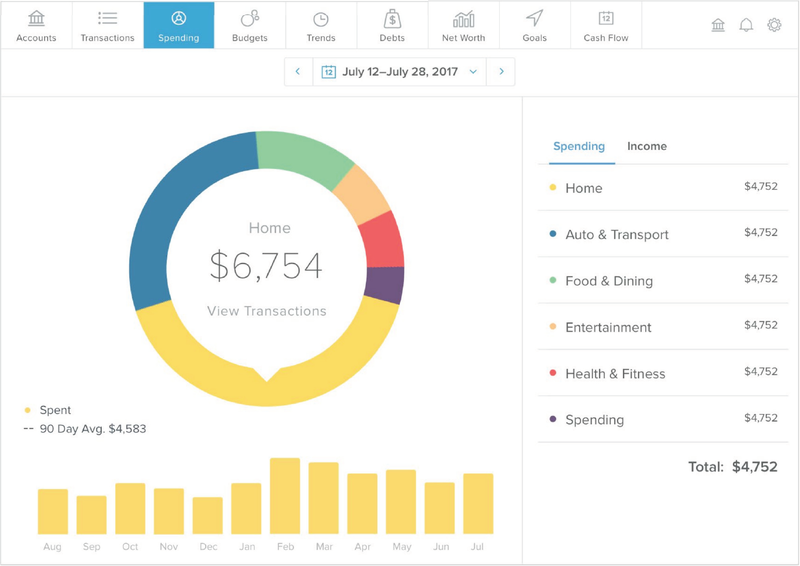 The Trends feature shows a visualization of how you’re spending your money over time. 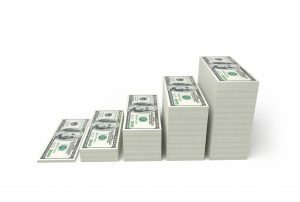 From here you can create a debt payoff calendar. 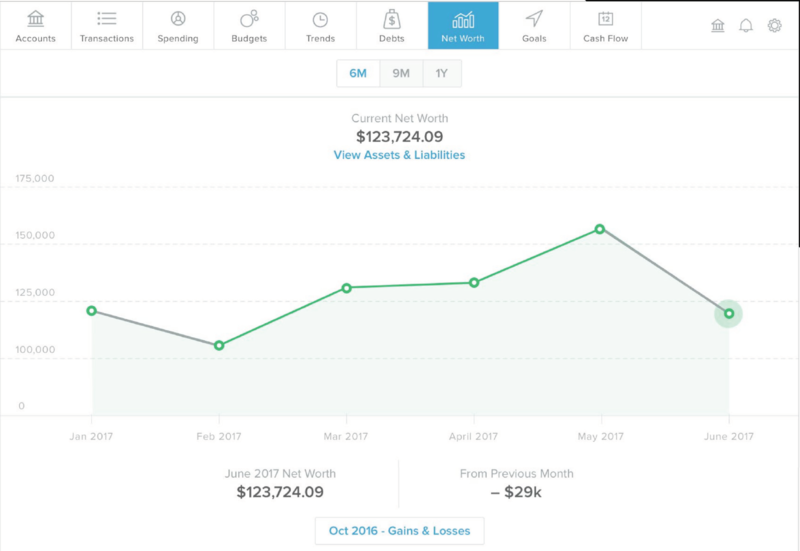 The Debts tool allows you to manage a debt plan based on your liabilities and includes a projected debt payoff calendar. The Net Worth graph shows your net worth over time and allows you to determine how certain transactions will affect your overall worth. 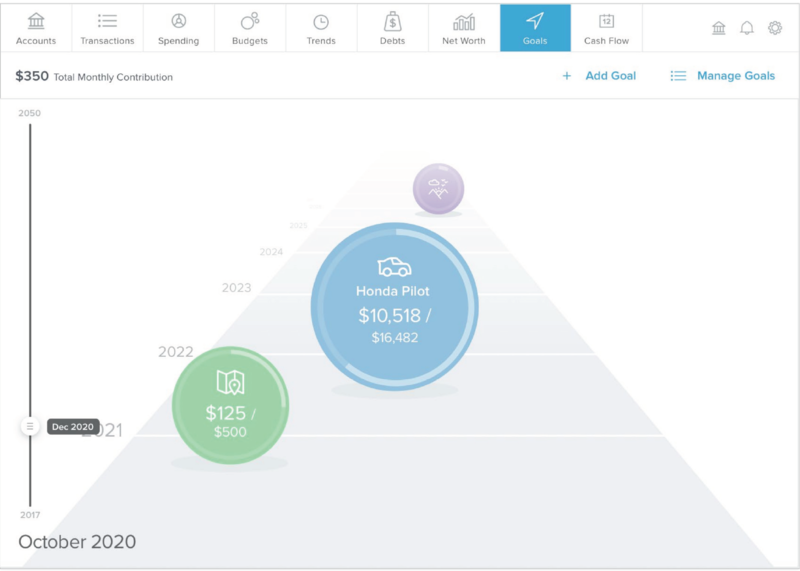 The Goals tool enables you to manage and visualize your financial goals on a timeline. The Cash Flow feature shows the impact recurring payments and deposits have on your account. Set up Alerts via SMS and/or email on a variety of balance and budget transactions. Please note: Money Management is not accessible through the Consumers Mobile App, but is viewable on your smartphone when you access the full Consumers website.